Never worry about loading BBs in a game ever again, as this box magazine is capable of holding up to 5,000 rounds. With the HMG's full auto box magazine, you can add a full bag of high quality BBs and shoot continuously without hesitation. 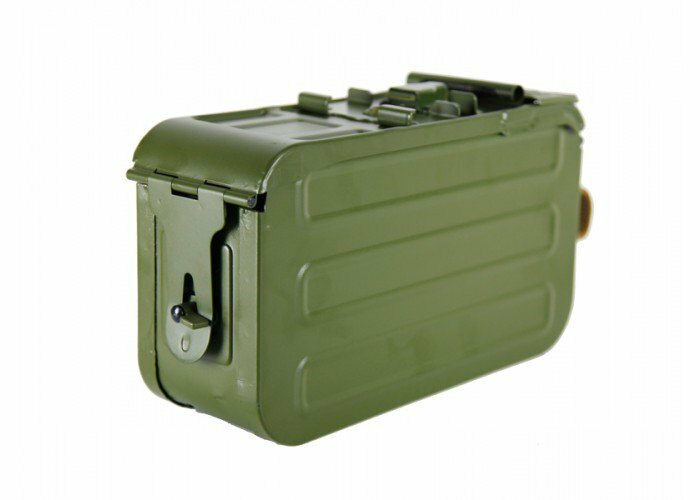 This box magazine is designed for the Echo 1 HMG. It may work with other brands but they cannot be guaranteed by Airsoft GI.